Sanford's Soccer Net: Look Who's Back. Back Again. 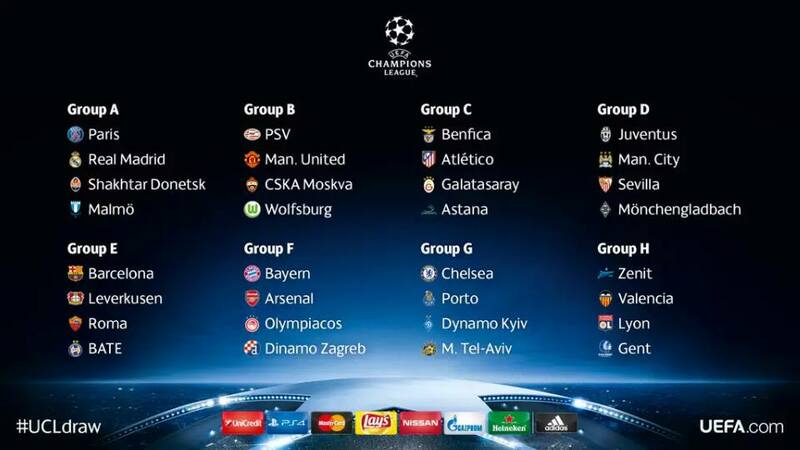 If you were not aware, you might have guessed by now that the Champions League Group Stage draw took place yesterday. Here's some of what you need to know about that. Here's more. The matches begin on September 15. The folks in Malmo are freaking out, by the way. Why? Because The Zlatan shall return!!! Louise Taylor is up in the northeast keeping tabs on The New Newcastle. According to Louise, no swearing, a formal dress code and answering emails are all part of the manager’s plan to re-energise players and fans at St James’ Park. Good on you, Steve! James Horncastle is in Italy talking about Juventus and Roma. Serie A title contenders? Hmmmm. Regardless, the two Italian giants clash on Sunday at noon (EDT) on BeIN Sports USA. As you might expect, that match is one of five must-see games on TV this weekend. The others? Click here. Serie A Weekend Preview? Bam. La Liga Weekend Preview? Bam. Oh, gosh. There's a Joy of Six. And it's Transfer Hijackings. And it's written by Barry Glendenning. We're cheering over here, people! Who needs what to win the Premier League? Phil McNulty has a few ideas. That'll do for today as we ease back into it.